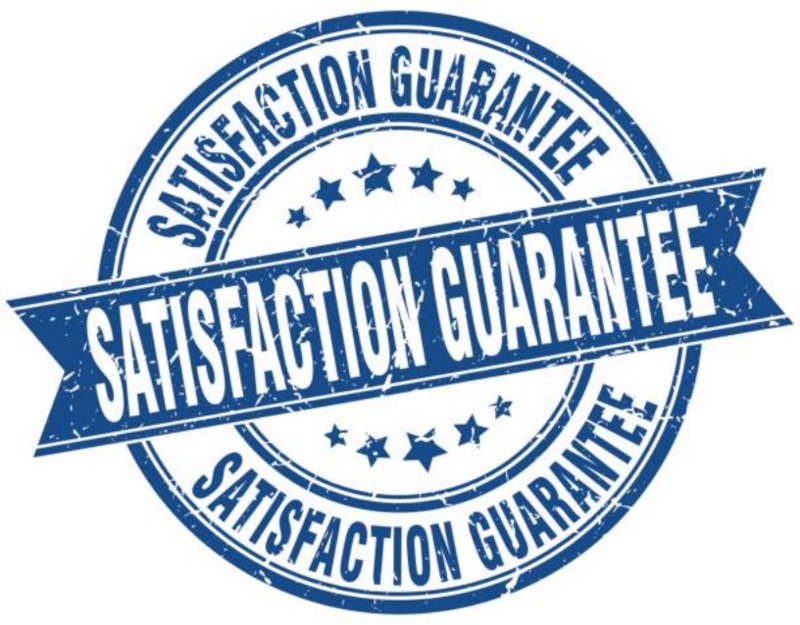 We try our best to make our charges affordable. Although we might not know the exact issue your fridge is having, we will expect you to give us accurate details that will enable us to come up with a proper diagnosis that will also help us determine the amount of money we are going to charge you for our services. Our charges range between $125 and $220. However, they can either increase or decrease depending on the factors that we will be using to determine the final cost. Also, you can earn yourself $25 towards repair in the event where you have helped us come up with a diagnosis of your appliance. WHAT CAUSES ICE MAKERS TO BREAK? Certainly, there are those fridge brands that have very delicate ice makers compared to others. They tend to break a lot especially if they are not taken care of. Some of these delicate brands are the ones that have complex touch screens that are difficult to operate. They are also a problem for us when it comes to repairing and for this reason, we advise you to settle with the fridges that do not have touchscreens. IS DIY REPAIR A GOOD IDEA? The answer to this questions NO. We discourage this practice a lot because we are aware of the outcomes of failed attempted repairs. Fixing your fridge may not be an issue for you but it becomes an issue when you complicate things. We have received many calls from our customers that have tried fixing their appliances but have failed. The end results of these attempts have not been good at all. The information we have provided you with above is certainly not complete but you can check out on our FAQ content. We have provided you with all the information you may need about refrigerators. We update you when we can and also update you with the questions that we get from our customers. Make sure that when you open or close your fridge, you do it gently. Try your best not to overload the shelves. Check the levels of ice frequently. Do not leave the doors of your fridge open for a long time. Use your ice and water maker carefully. 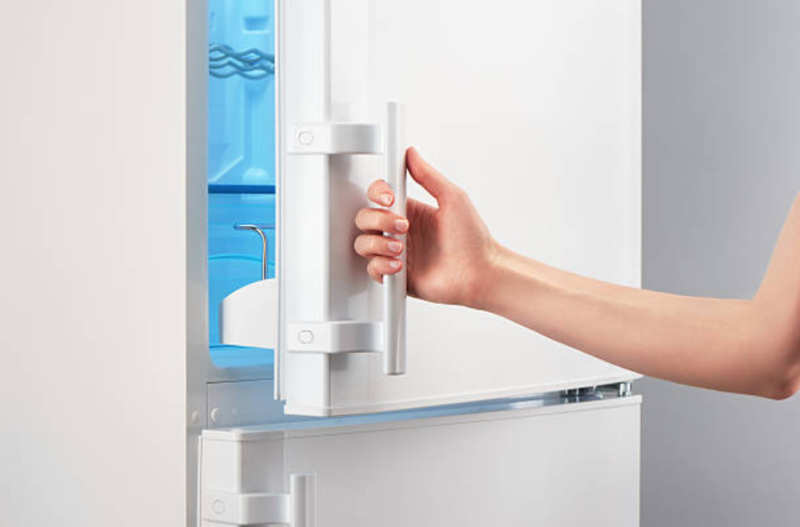 When installing your fridge, ensure that you leave enough room of about 2 inches between the fridge and the wall, on both sides of the fridge, and behind the fridge to allow free flow of air. DO YOU OFFER SAME-DAY REPAIR FOR REFRIGERATORS? Yes, we do, we know that a refrigerator is the most important appliance in your house since you use it to store food. Therefore, we will make sure that we fix your fridge the same day you ask for our services because we wouldn’t want you to run into losses.